Crittall security windows help keep troubled youngsters safe ..
For this reason windows in rooms to which patients have access must have an anti-ligature feature. 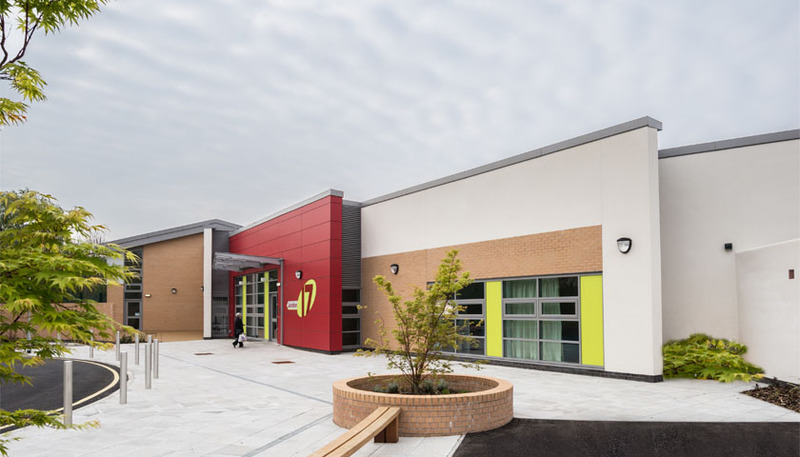 The aluminium CleanVent windows specified complement this modern, non institutional feel while satisfying the anti-ligature requirements, meeting the security level of the building as well as providing natural ventilation. Crittall also supplied doors and curtain walling. To find out more about Security Windows by Crittall please click here.